If you are a homeowner, landlord or developer looking for a highly rated plumbing and heating company covering all of Surrey, Sussex and London, Heating Homes is here to help. We offer a wide range of services including boiler installations, bathroom suite installations and much more. At Heating Homes we have over 20 years of experience in domestic heating and plumbing services. We pride ourselves on the highest standards of plumbing and heating work, customer service and reliability. That’s why we are rated so highly by our customers and we have a 9.76/10 on Checkatrade. 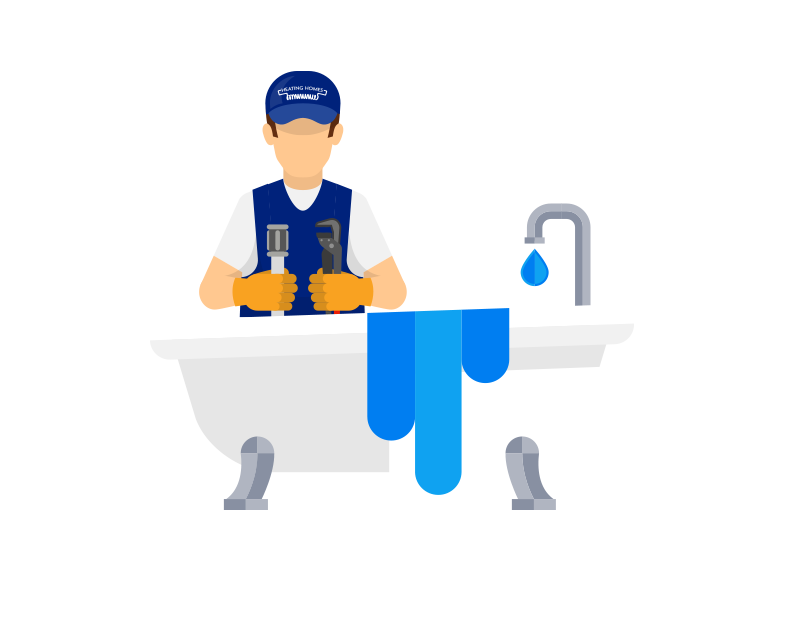 Our domestic services cover a wide range of needs, from boiler installation, replacement, repairs or servicing through to underfloor heating installation and bathroom suite fitting, our friendly professional team can help. We provide domestic plumbing and domestic heating solutions to customers across Surrey, Sussex and London. If you are looking to give your home a much needed makeover with a new bathroom and kitchen installation we can complete the design and installation of your plumbing and heating solutions. To see how our expert team can help you contact us today on 0800 234 3000. Our reliable and highly qualified engineers cover Surrey, Sussex and London.